WORLD’s advanced prototyping services derive from expertise in design, engineering, and contract manufacturing. We recognize that real-world product development absolutely requires prototyping services that reflect our clients’ rapidly changing needs, and as such, we dedicate significant effort into every prototype that we help our clients first to design and then to produce. What is WORLD electronics’ prototype manufacturing process? WORLD electronics understands that prototyping is not a simple process and is prone to rapid and significant change, but we seek to consult with our clients at every step of the process to make prototyping as quick and painless as possible. During the initial draft of design, our engineers will work with you to advise on how to navigate through the manufacture of alpha and beta prototypes. WORLD has the manufacturing and procurement flexibility to cope with rapid prototype design changes and seamlessly transitioning prototype manufacturing projects into full volume production. WORLD integrates business, engineering and manufacturing expertise to meet clients’ early product life cycle targets. This is a part of WORLD’s Way: at all points between design and assembly, we seek to do things right the first time, every time. This means that with WORLD, the manufacture of a prototype is anything but a laborious and never-ending process before mass production can finally begin. How is a prototype made? WORLD’s dedicated team manages every detail of New Product Introductions, from prototype runs to pilot production. The New Product Introduction team includes mechanical, electrical, software, quality, and manufacturing engineers working together to ensure the highest degrees of technical excellence and execution. This team is available to consult with clients first on their basic requirements, and then their ideal specifications- and they advise our clients on precisely how exactly they plan on turning a design into reality. The initial goal of our NPI team is to examine the product documentation to ensure any potential obstacles are discovered and resolved prior to production, to minimize the need for additional design changes. This goal is undertaken while still committing to the initial deadline agreed between WORLD electronics and our client, and with an eye on costs: any time and resources spent now can drastically reduce wasted effort on secondary or tertiary prototypes, not to mention scrap products rejected because of the failure of an unsatisfactory build. Then our materials and engineering teams work closely with our customers and suppliers to meet aggressive prototype launch timelines. Our staff, from assembly line workers to management, is well equipped and experienced with tackling tight deadlines and tight budgets. Capital equipment in place at WORLD, such as AOI and X-ray inspection, helps to reduce up front tooling costs for small production builds and keeps prototype costs low, an essential benefit that WORLD pass on to our clients. WORLD electronics is more than capable of addressing the specific needs of our clients, up to and including working with a variety of PCB manufacturing equipment that our competitors cannot always match. During the prototyping process, it is likely that a product will run through a variety of configurations, some of which require different connectors or different components altogether. 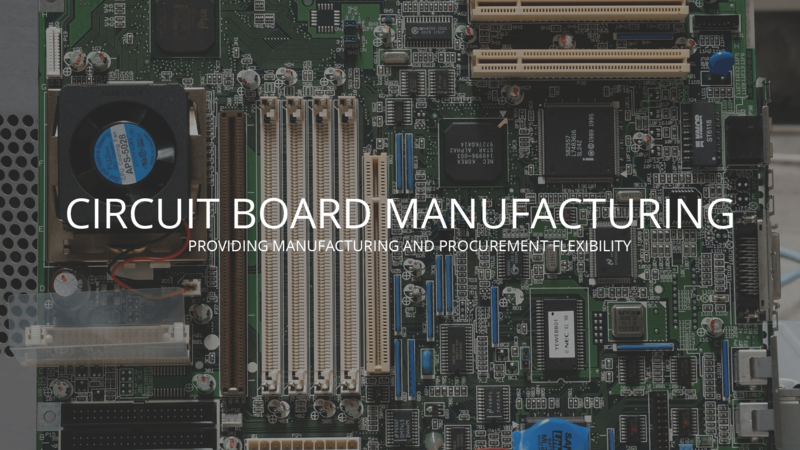 Because of our strategic procurement and warehousing, in addition to our world class selection of PCB manufacturing equipment, WORLD is ready to assist you through this process. After the initial design is completed and the first prototype manufactured, if necessary, our team of first-class engineers will consult with our clients to discuss further necessary steps to improve design or performance. While every precaution is taken during both drafting and completing the design, WORLD is completely prepared to assist our clients through setbacks such as these while still forcefully committing to a deadline.